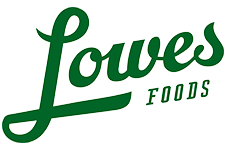 Here are the best deals in the Lowes Foods ad starting 7/6. It’s a pretty good list of deals, but if you find any other deals or coupons leave a comment below. Blackberries, 6 oz, $2.50 ea. Red Potatoes, 5 lb bag, $2.99 ea.